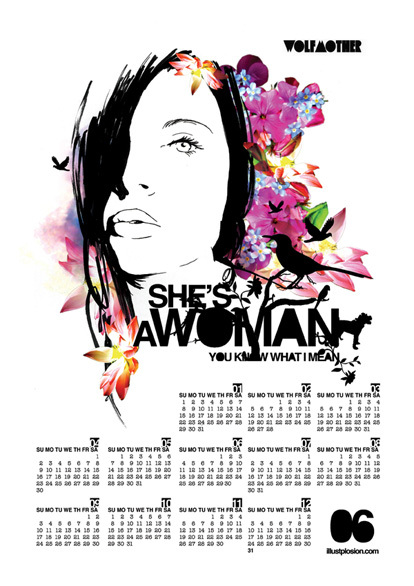 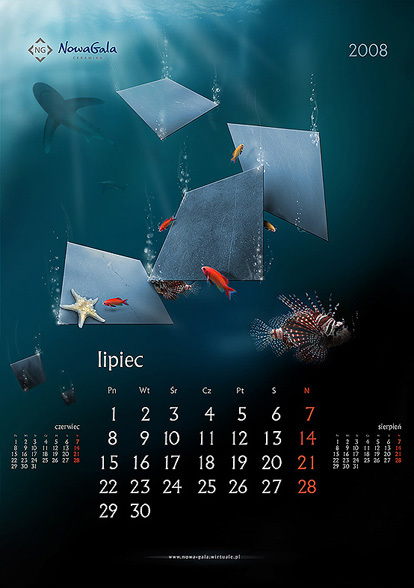 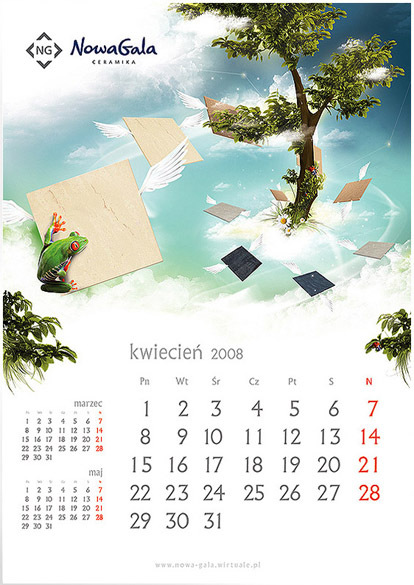 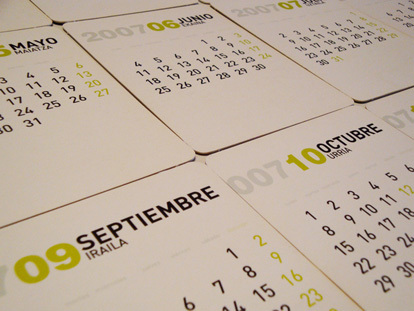 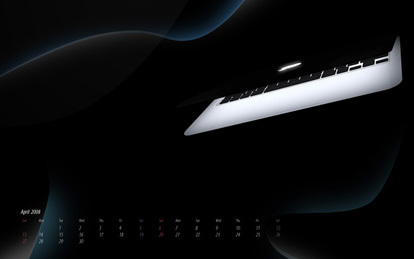 Custom Calendar Printing is an extremely popular business promotion method and many popular applications include the automobile, photography, fashion, corporate, retail and travel industries. 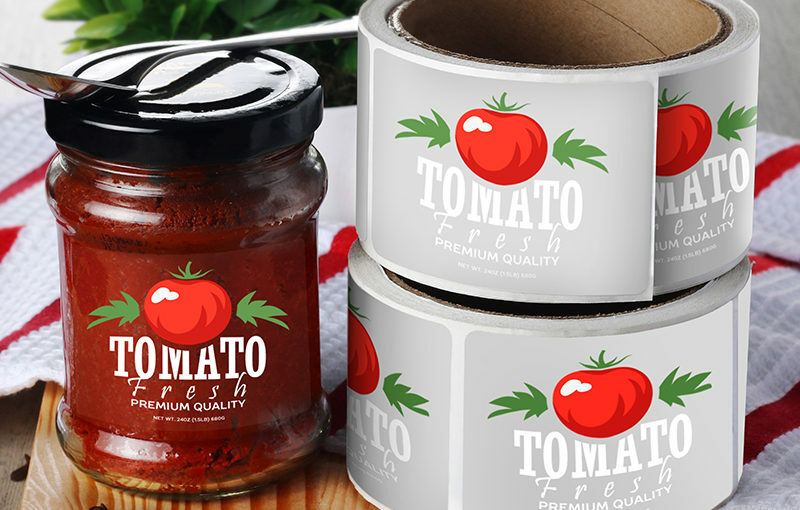 They are also great for in-house use at your office, they can be given out for free or even sold to make a profit while still marketing your products or services. 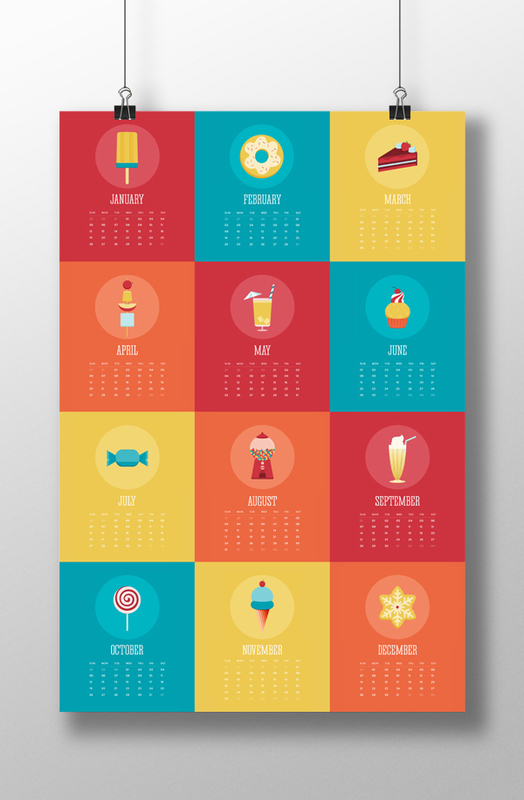 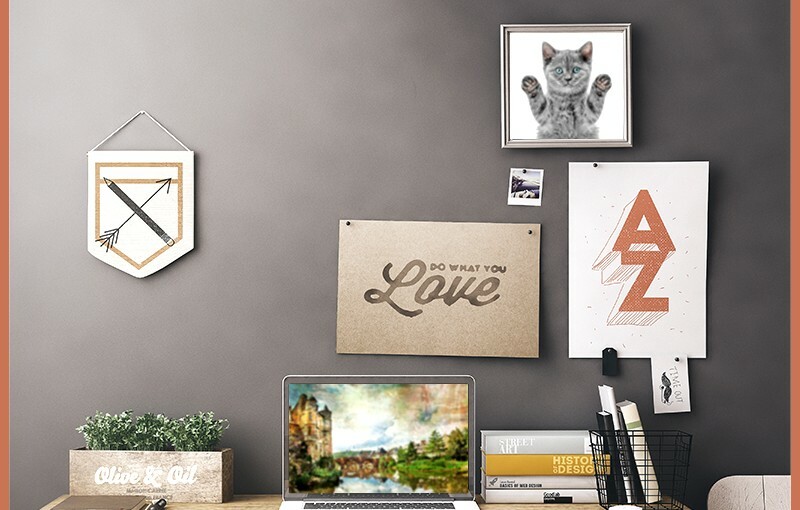 The great thing about calendars is that they are hung up on a wall and not shoved into a drawer or in a pile of mail so if they get put up in a home or office they can become an effective marketing tool. 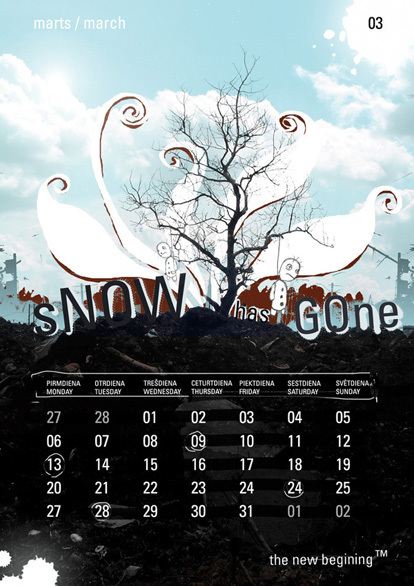 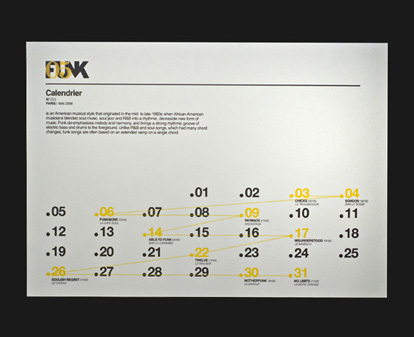 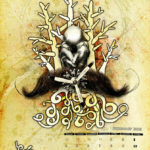 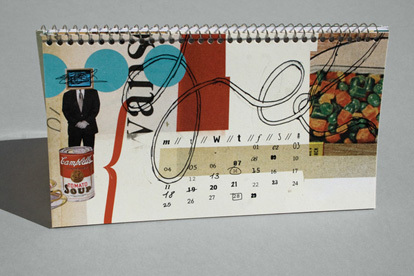 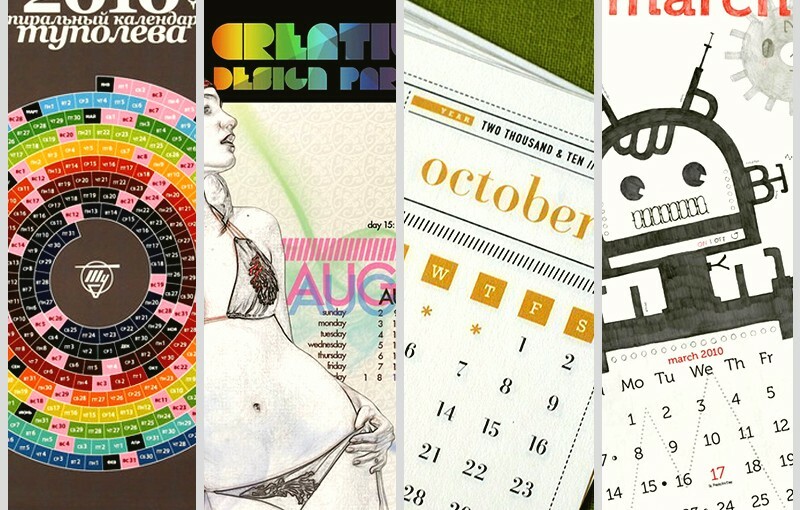 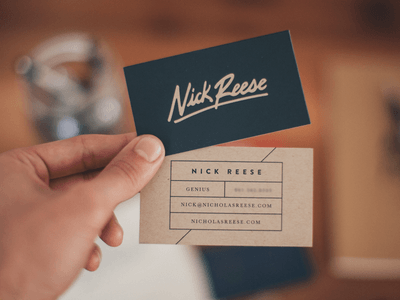 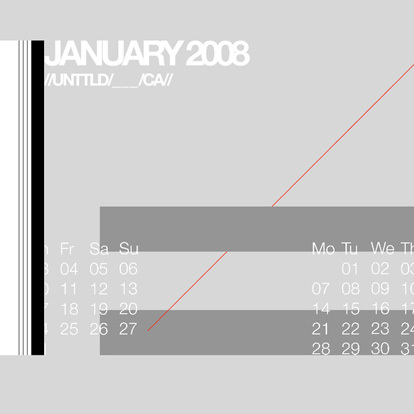 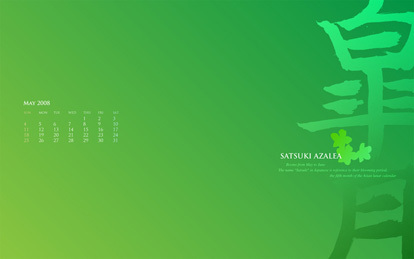 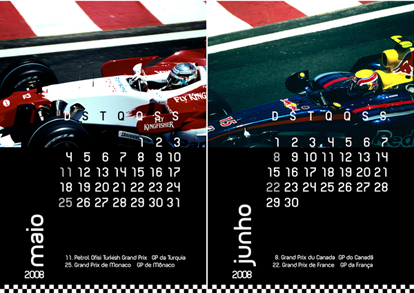 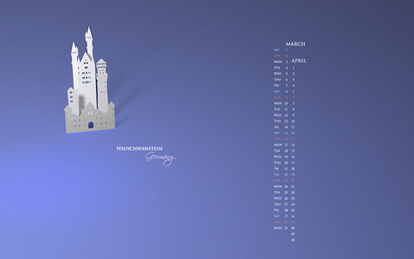 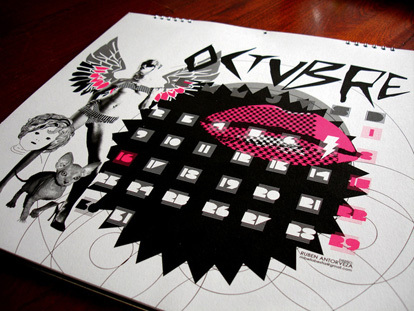 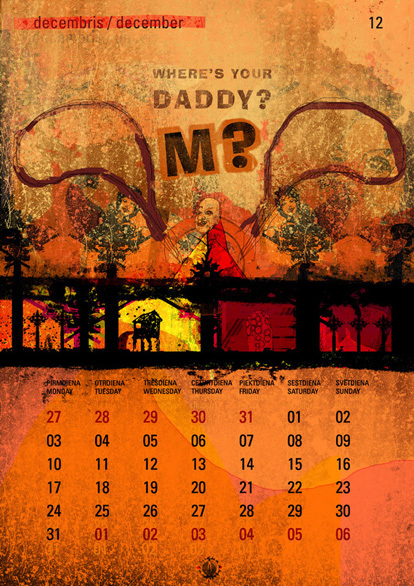 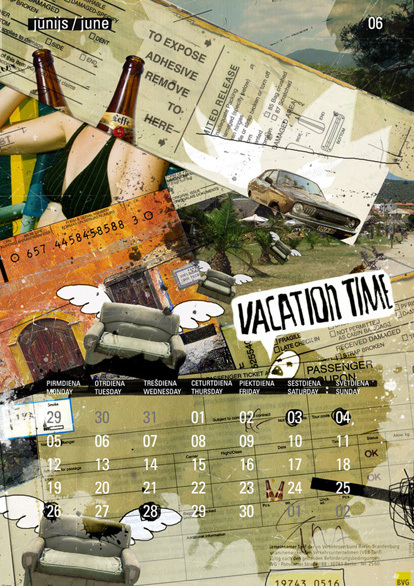 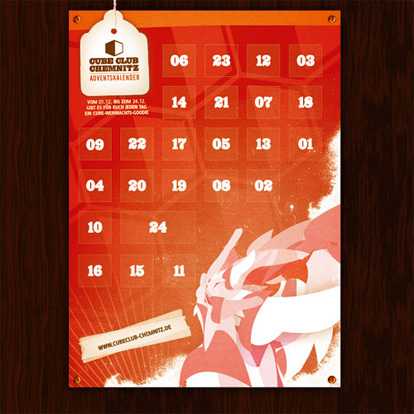 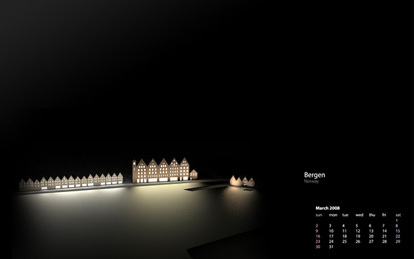 Below are some truly amazing custom calendar printing examples form the Behance.net gallery to give you some ideas of what can be done in term of calendar printing. 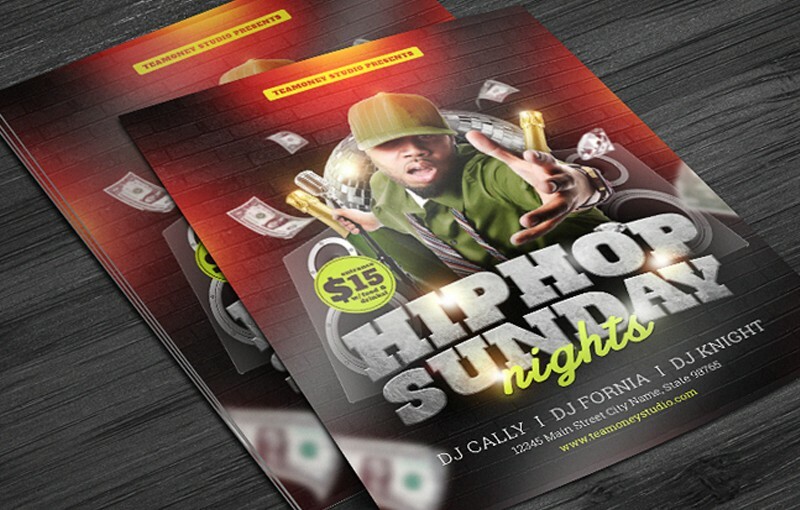 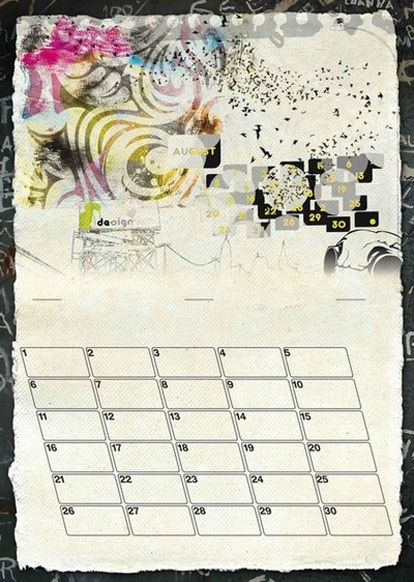 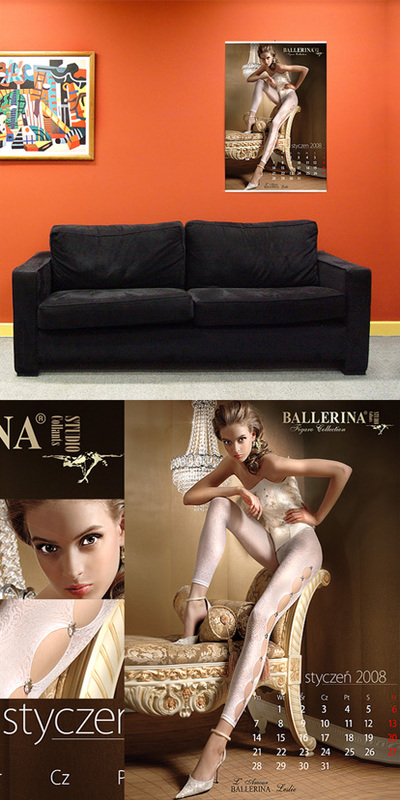 When you are ready to get yours printed check out UPrinting’s Custom Calendar Printing page.